Lis is an information architect, usability researcher, and experience designer at Digitas Health. 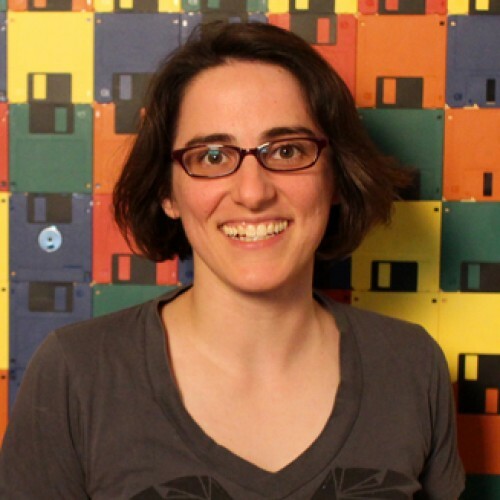 She has an MS in Library and Information Science from Simmons College and has worked on interfaces for health care, games, retailers, and research databases. She lives in Philadelphia, where she is chair of PhillyCHI. You can find her on twitter @LisPardi.